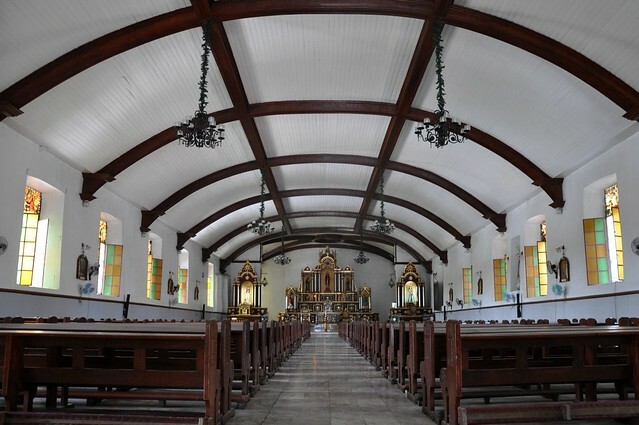 Discovered something to add to your Visita Iglesia list or if you are looking for a quaint locale for a future wedding. 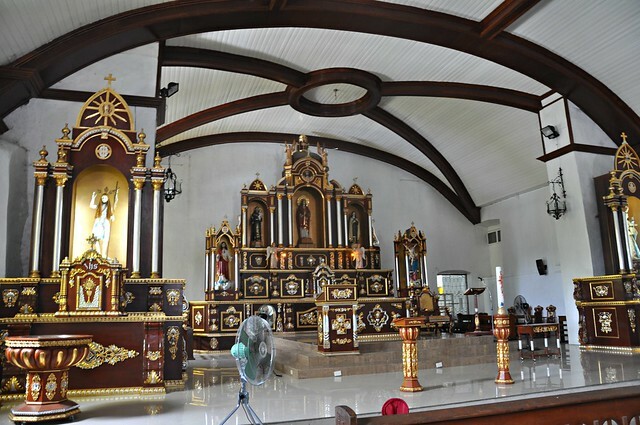 Established by the Augustinians in 1587 in Narvacan, a town not too far away from Vigan, the seat of the Archdiocese of Nueva Segovia, the Narvacan Church aka St. Lucy (Sta. Lucia) Parish Church has undergone several transformations since. 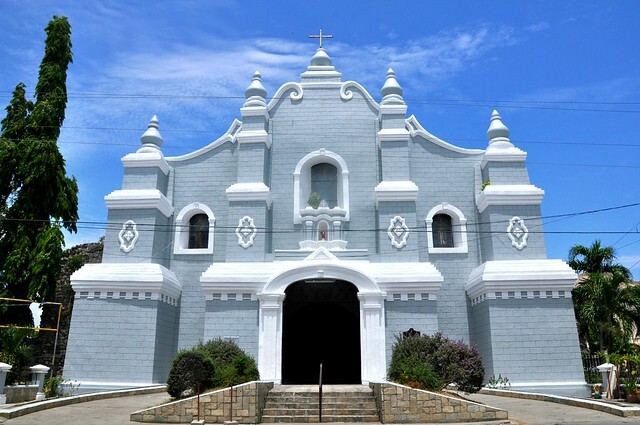 Natural calamities, fire and war destroyed parts of the stone church, but restorations, with the assistance of the United States War Damage Commission, the Archdiocese of Nueva Segovia, and generous patrons, saved the facade’s overall look. The clean, understated elegance of its interiors is noteworthy. Caught a glimpse of a cemetery with raised tombs from the left side door. 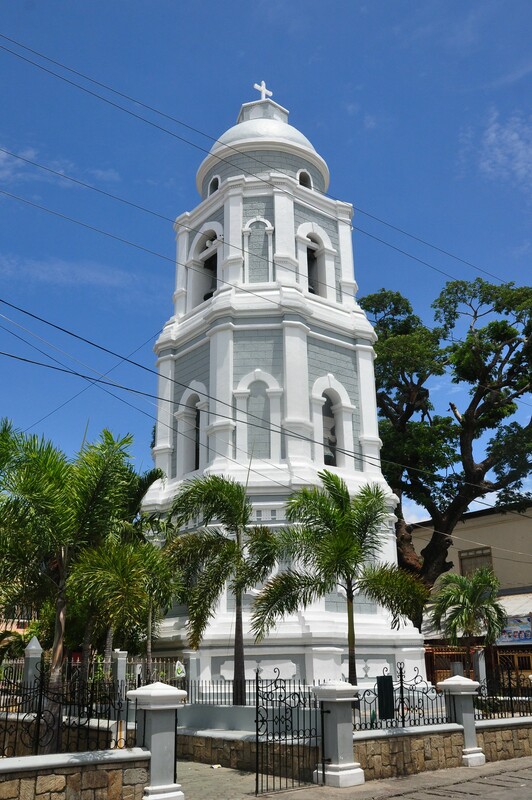 Located at a distance from the church, the belfry is said to have been constructed in the late 1800s. What a beautiful building. Ilocos certainly has so much to offer visitors. My friend, Asst. Archbishop Avila who’s now at the Vigan Cathedral, was once assigned in Narvacan. Wherever he goes he always tries to update and improve the church, like in Candon and Cabugao. I have yet to visit the Candon Church. I am looking for a contact number of St. Lucy church Narvacan.. we will be requesting to sing on a Sunday mass on 29th April. Because my church choir in Rizal Diocese of Antipolo will be there in Narvacan on 28th. Hope to receive a response.